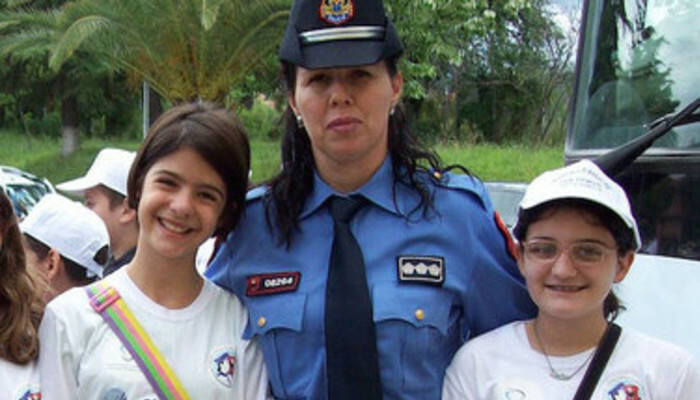 Strengthening Community Policing in Albania builds upon the first phase, successfully implemented by SIPU International during 2012 – 2015. The programme is Sida-financed and SIPU International has been awarded the contract to implement the second phase. The overall objective is to build mutual trust and partnership between police and communities in order to create safe neighbourhoods in Albania. The project is planned to address three interrelated areas: Community Policing support to Regional Police Directorates; Strategic Management Support and Combating Domestic Violence. These three areas will mainly be supported and developed through capacity building activities. By piloting Community Policing in two districts approaches tailored to the Albanian context will be elaborated and subsequently spread all over Albania. The development of a customized approach to assess safety needs in the communities will constitute a platform for dialogue between the police and communities and enhance accountability and to foster trust. Under component three, the aim is to combat domestic violence through activities addressing preventative and responsive needs. A grant scheme, available to the stakeholders, will contribute to the sustainability of the project. The Grants Scheme will cross-cut the three areas and further contribute to the overall objective. The project is implemented by a Project Management team, consisting of six permanent staff, based in Tirana, under the leadership of Mr Robert Korkuti.